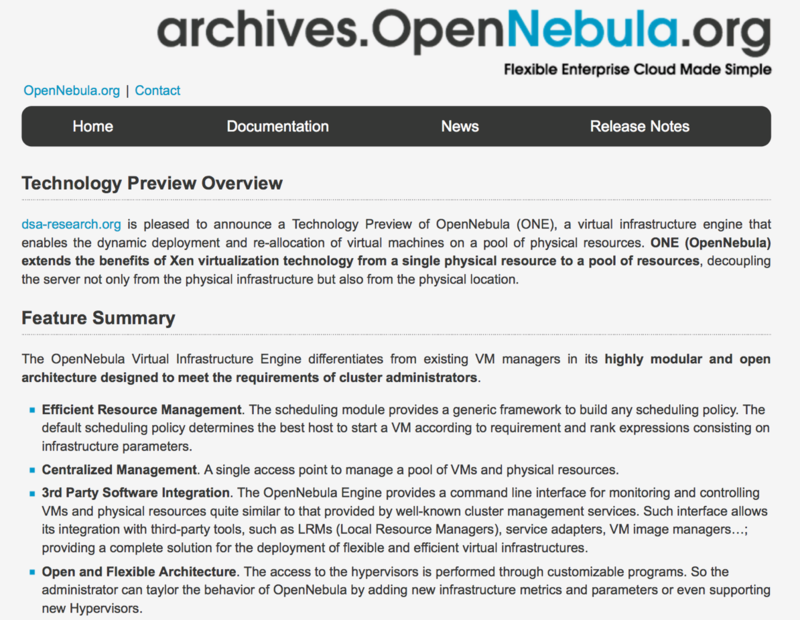 We are opening the Call for Hosts for the OpenNebula TechDays 2018! Do you wish to become a TechDay host for 2018? 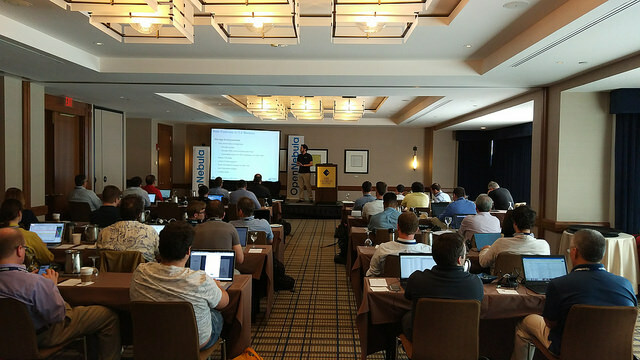 It’s very easy, drop by the TechDays guidelines and form, and get in contact with us, we only require that you provide a room with enough capacity for the attendees and some essential materials (wifi, projector, etc…). Deadline for this call is December 15, 2017.